“Do you remember the first time you saw a dead body? HBO has released three new clips from season six of Game of Thrones, io9 reports. Though short, the scenes pick up where season five ended. 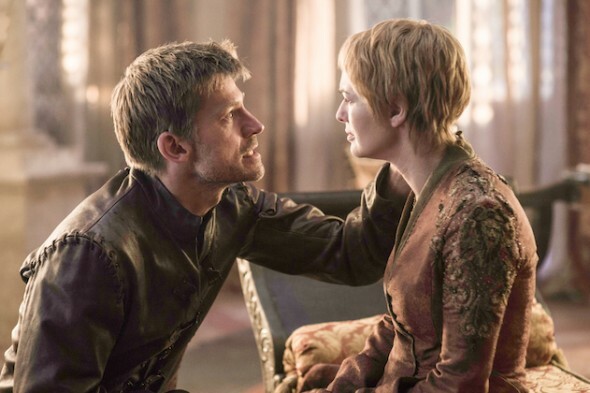 Cersei (Lena Headey) is mourning the death of her daughter, Myrcella, with her lover/brother, Jaime (Nikolaj Coster-Waldau). Daenerys (Emilia Clarke) is back among the Dothraki people. And Sansa (Sophie Turner) is running away from her Winterfell prison with Theon (Alfie Allen). Season six of Game of Thrones premieres on April 24th at 9 p.m. ET/PT. What do you think? Do you watch Game of Thrones? Are you excited for season six? What do you think will happen?